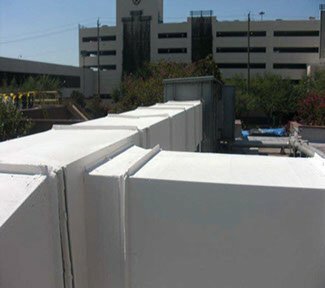 ThermaCote® Solution: HR duct and AHU corrective efforts and ThermaCote®. 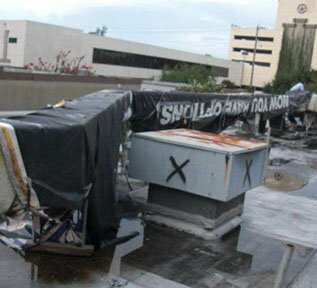 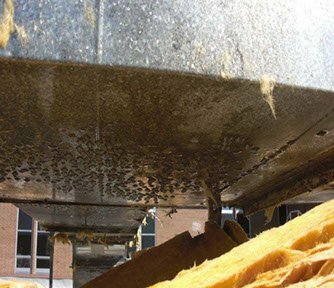 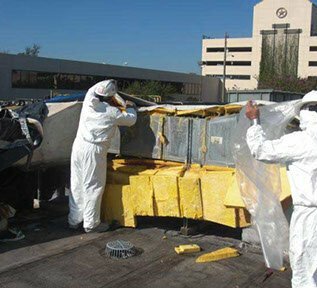 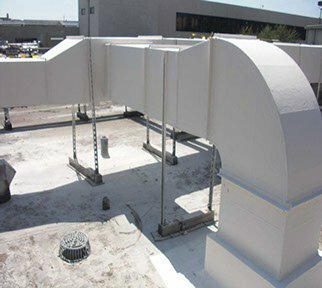 Prior to ThermaCote® application, duct insulation was falling off as result of condensation moisture saturation, portions of the duct were rusting from the moisture saturation, several leaks were found in duct line, and AHU internally was in need of cleaning. 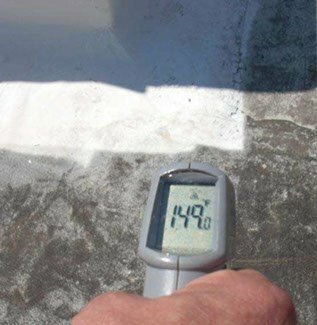 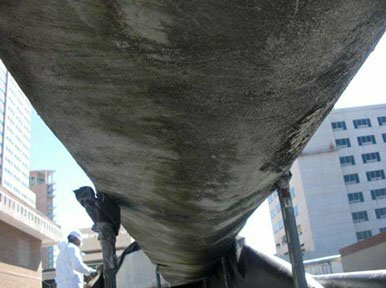 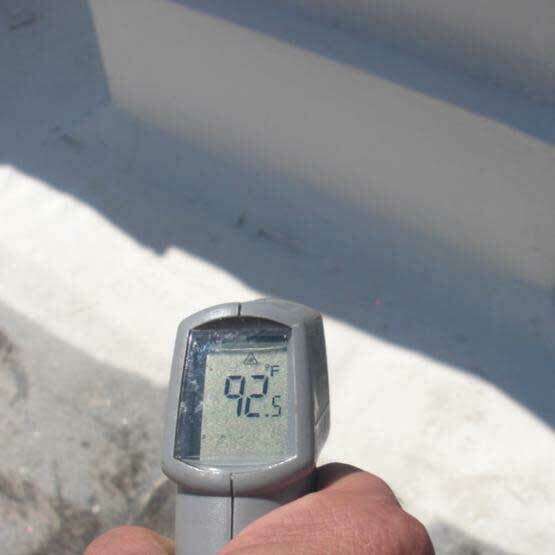 Once ThermaCote® was applied, condensation and corrosion was eliminated, and there was a 57⁰ difference in temperature measurement between the treated and untreated areas.